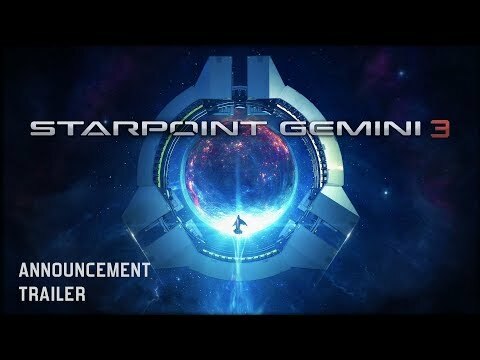 Return to the galaxy of Starpoint Gemini, with the newly announced Starpoint Gemini 3! If you thought Starpoint Gemini Warlords was it, then you were incorrect. Enter the cockpit of Captain Jonathan Bold, space adventurer, as you explore past Gemini to two new planetary systems, and visit a variety of venues, stocked with 3D NPCs instead of just flat screens. Starpoint Gemini 3 is coming at some point this year.